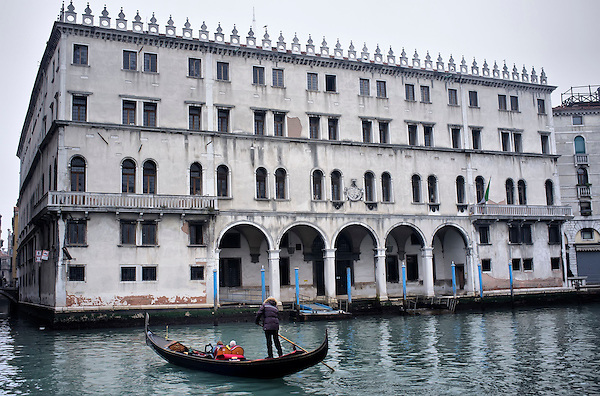 If you look along the canal from the Rialto Bridge, you will see the remarkable Fondaco dei Tedeschi on the right-hand side. The trading house was built in 1228 and is one of the oldest buildings in Venice. Does Venice really need a new departments store...?? Does it really need such a transformation on an iconic building?